Today, the military serves as a platform through which citizens are integrated into Israeli society in their adult lives. Over the years, we see some population groups acquiring job-skills in the army which can later be utilized in the labour market – as we can see with those who serve in the Intelligence and as commanders in certain units. Meanwhile, other population groups are guided towards military roles that have little contribution to their future careers.  The Association of Ethiopian Jews, has worked towards shutting down segregating programs inside the military, and we continue to monitor the army’s implementation of mechanisms that will improve the military service for Israeli soldiers of Ethiopian descent. 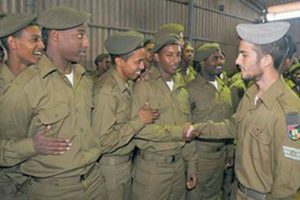 This is an imperative step in order to ensure the adequate integration into military roles in a manner that represents the heterogeneity of Israelis of Ethiopian descent in the wider society.